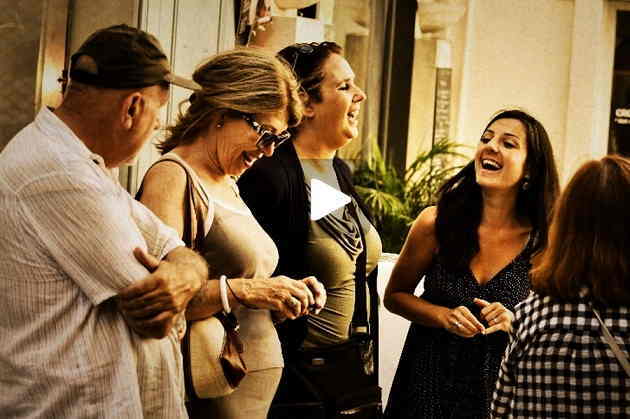 Our Food & Wine day Tour offers the perfect combination of food, wine and sightseeing. 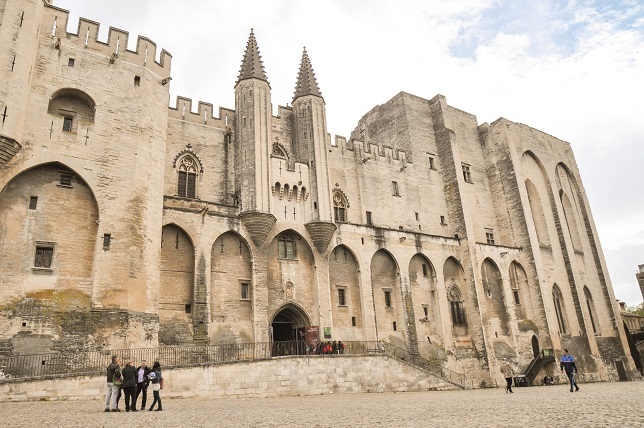 It will please every food and wine lover: in the morning, join a food tour in Avignon before spending the afternoon in Châteauneuf du Pape where you will learn everything about the famous wine. 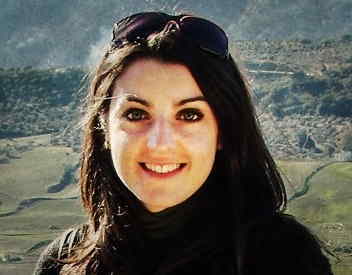 Join me for a unique foodie tour in Avignon, Provence! 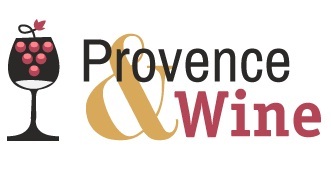 Learn the secrets of Lavender, try the traditional Provençal cheeses or even enjoy a glass of a Rhône Valley fine wine! Plenty of culinary surprises are waiting for you. 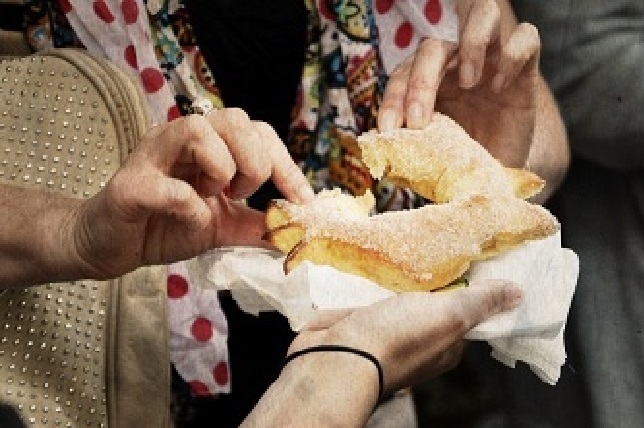 The only tour in Avignon that gives you a great introduction to Provençal food traditions! 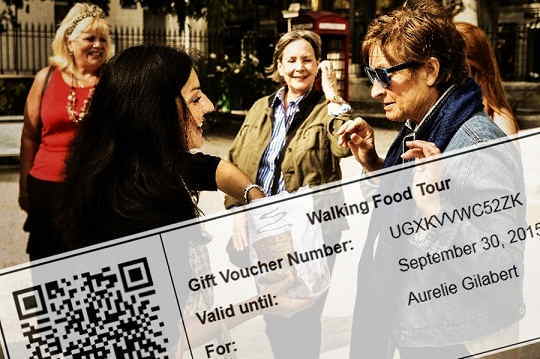 If you would like to offer someone an original present, you can now buy a Gift Voucher for our Walking Food Tour.